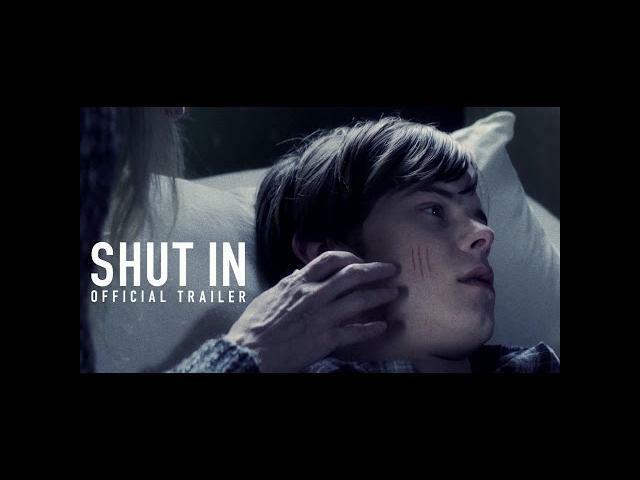 Shut In (2016) is directed by Farren Blackburn from a screenplay by Christina Hodson. This movie trailer looks amazing with the supposed twist ending hidden in the clues within this trailer. Naomi Watts plays her role terrifically as a mother who is shut in taking care of her disabled son. Is a ghost haunting this mother or is she hallucinating? Naomi Watts (The Ring, The Impossible), Oliver Platt, David Cubitt, and Jacob Tremblay (Room, Before I Wake) star in Shut In. SHUT IN is a heart-pounding thriller starring Naomi Watts as a widowed child psychologist who lives an isolated existence in rural New England. Caught in a deadly winter storm, she must find a way to rescue a young boy before he disappears forever. Thriller #ShutIn starring Naomi Watts, Oliver Platt, Charlie Heaton, and Jacob Tremblay. In theaters November 11.